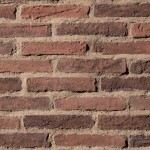 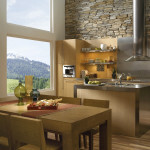 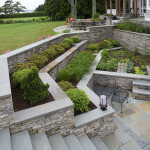 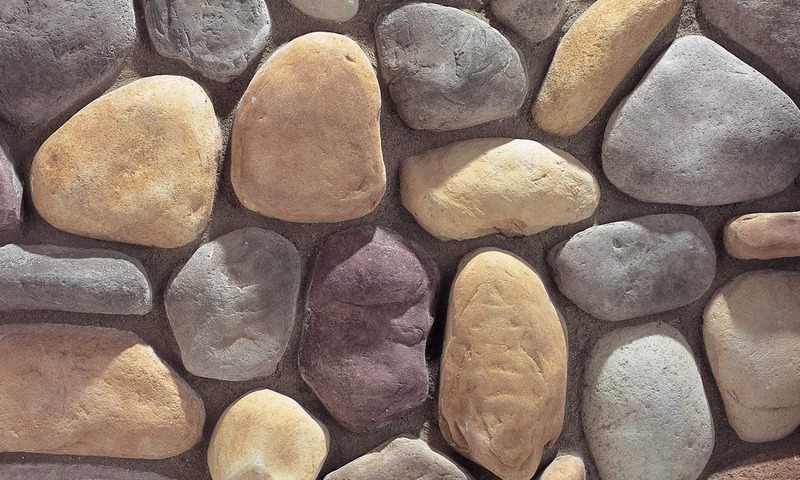 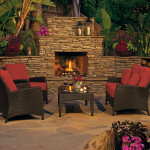 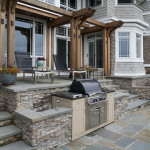 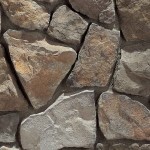 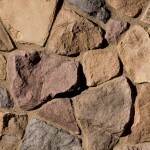 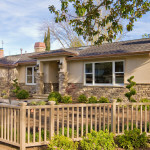 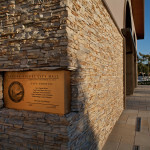 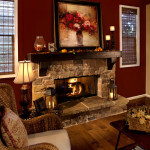 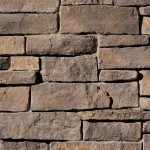 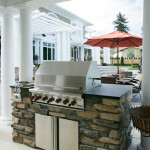 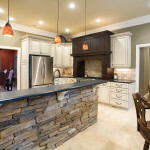 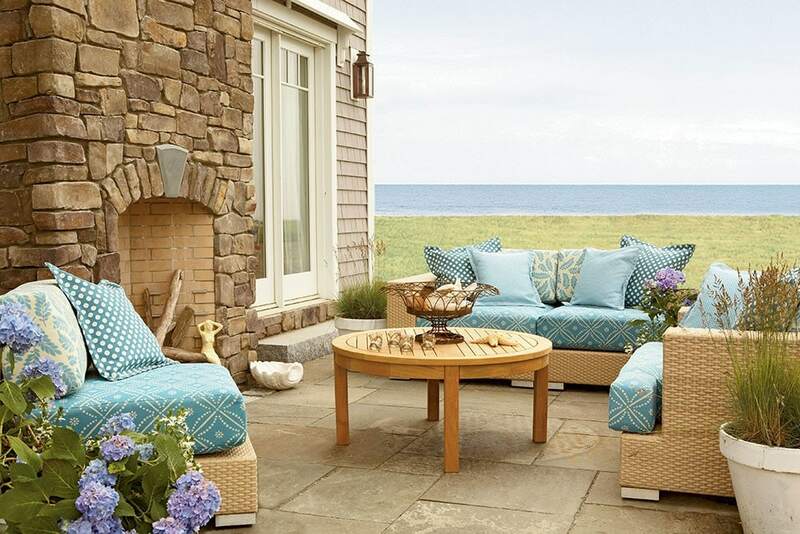 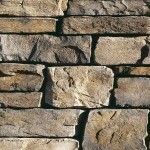 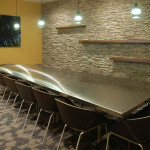 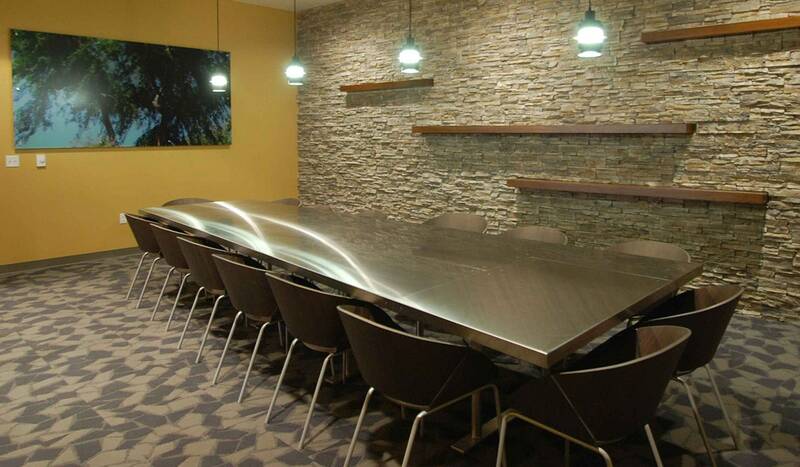 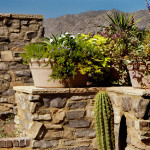 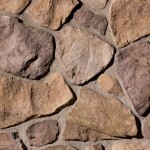 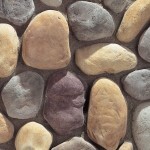 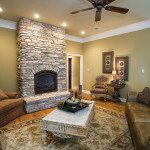 Eldorado Stone - New England Silica, Inc.
Believability is at the very core of the Eldorado Stone philosophy. 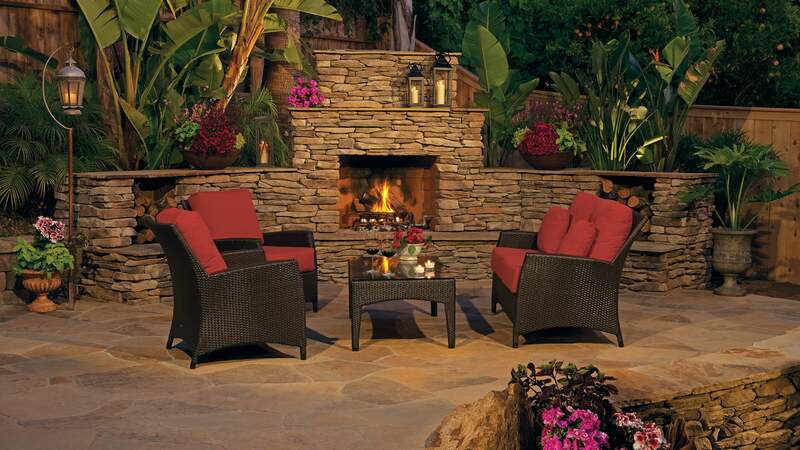 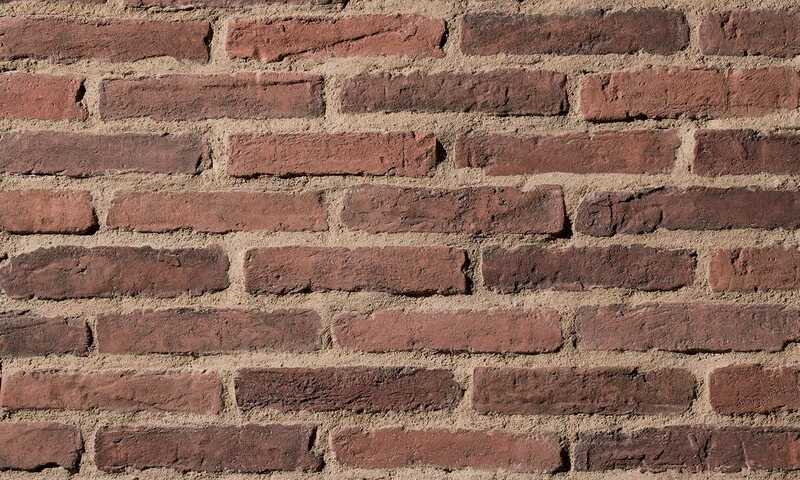 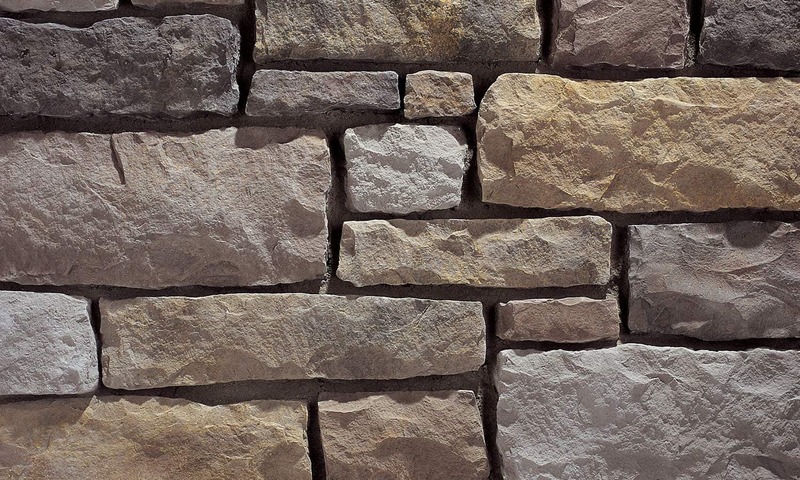 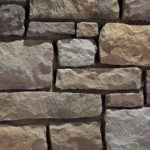 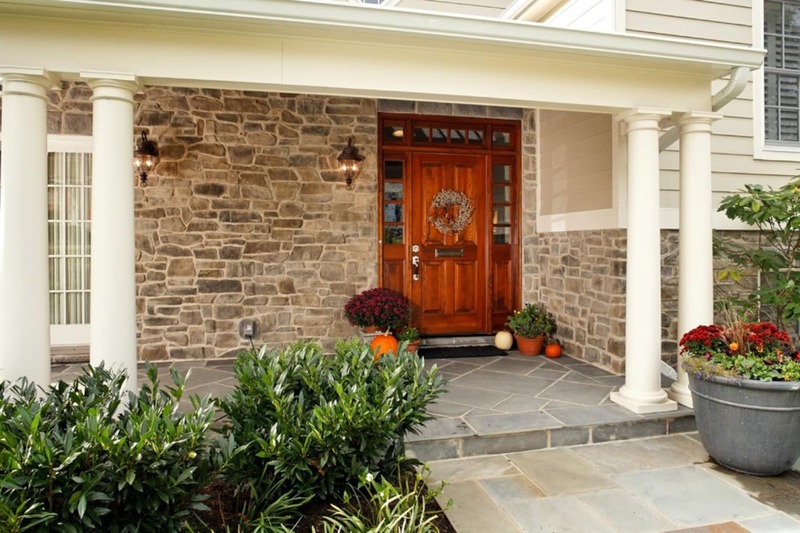 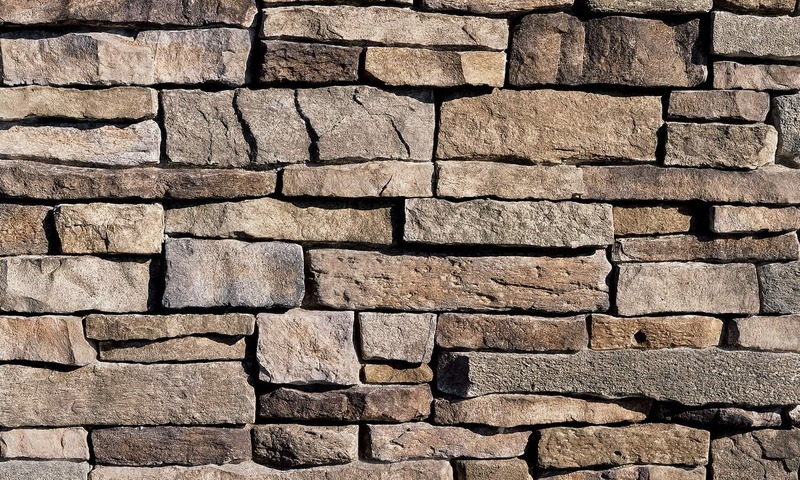 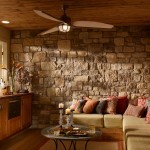 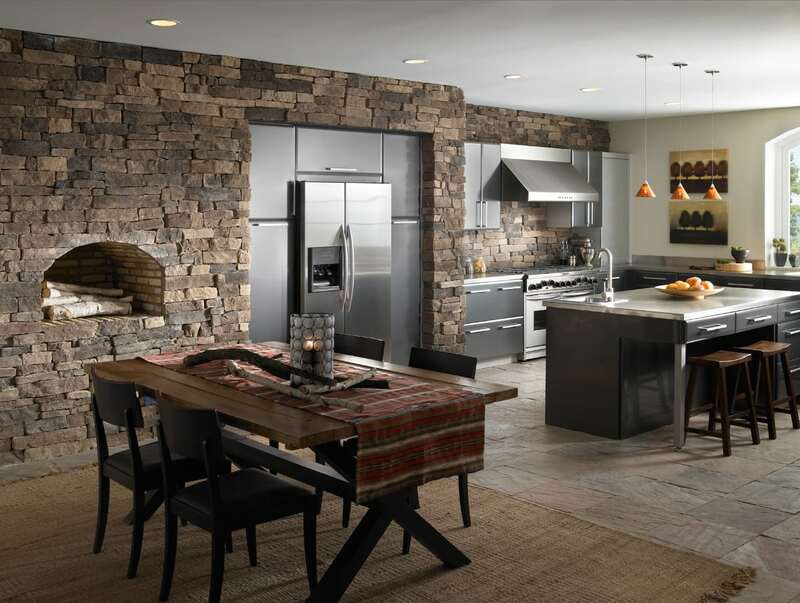 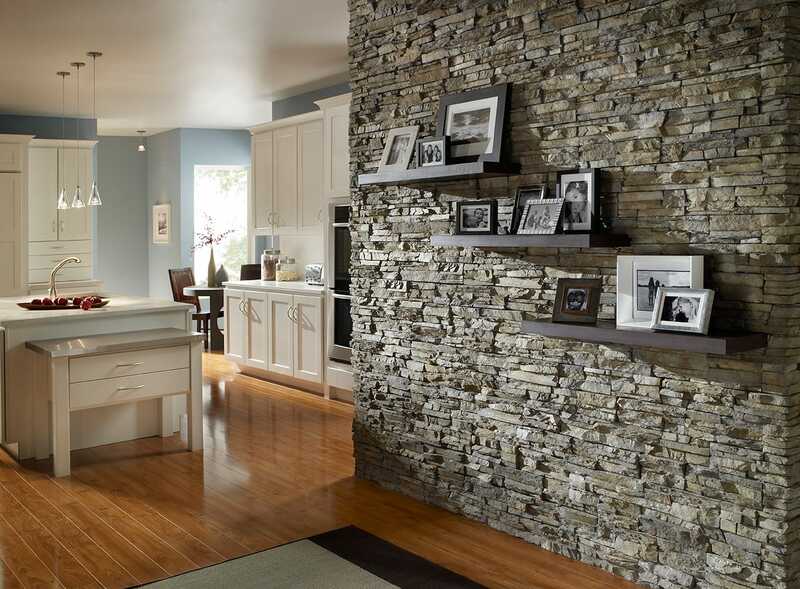 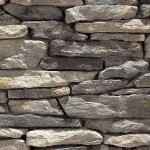 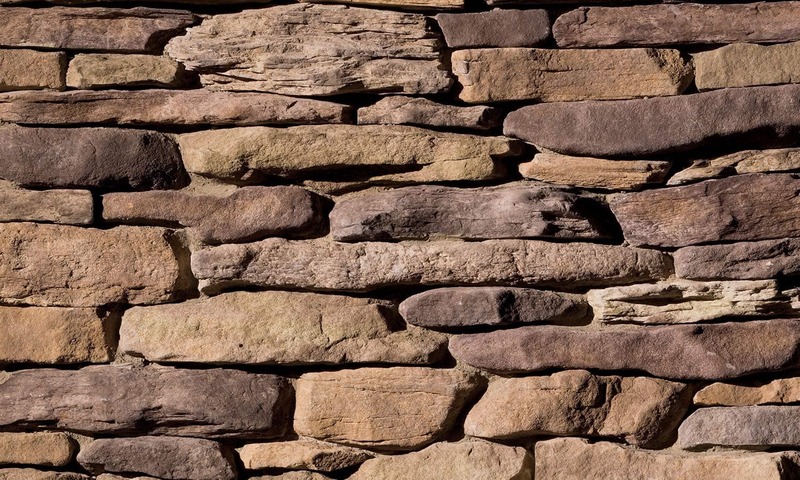 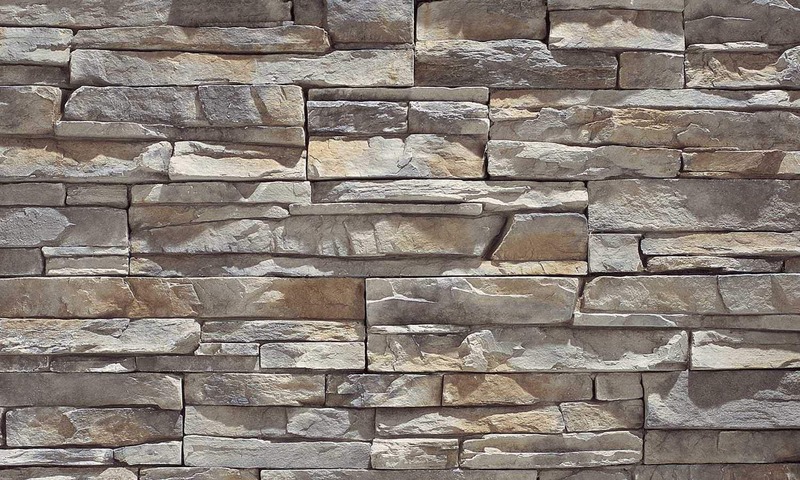 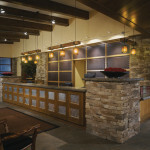 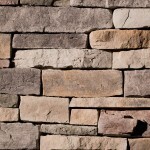 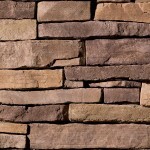 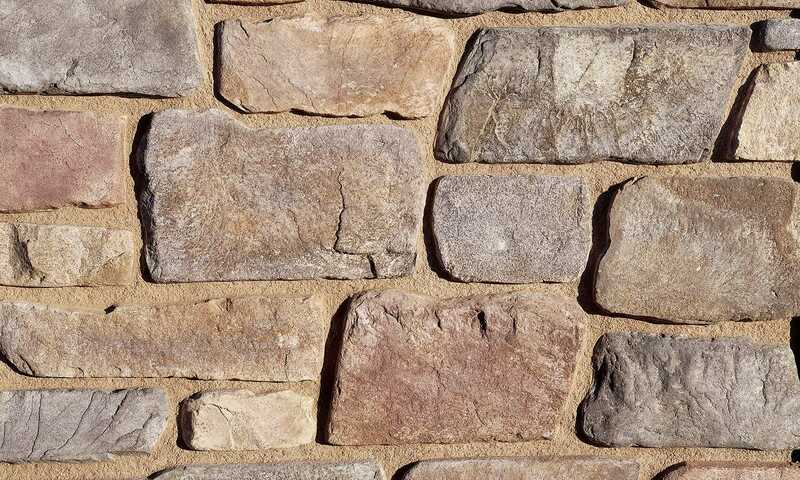 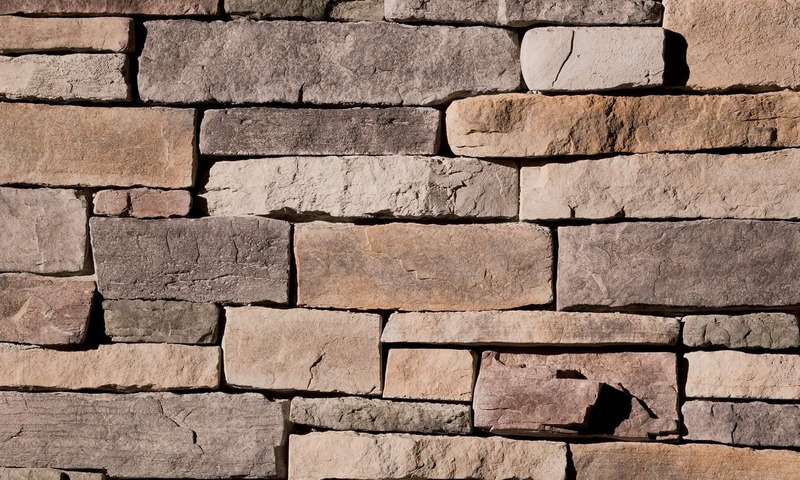 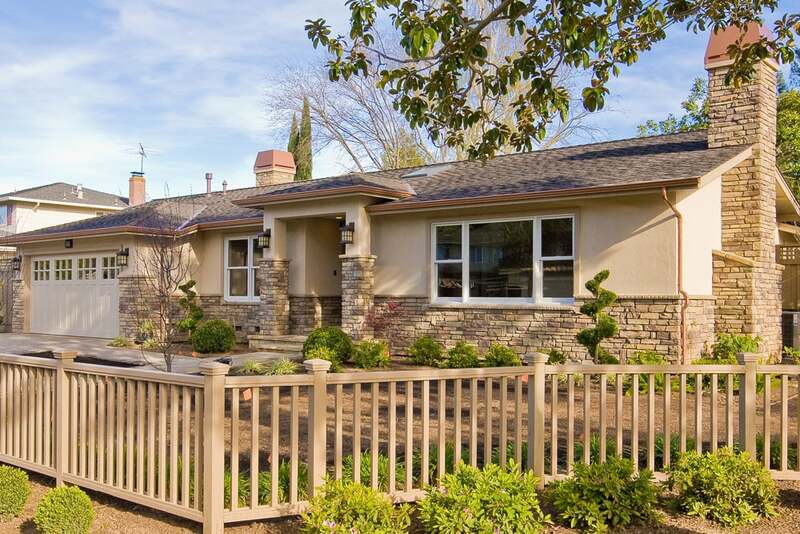 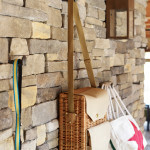 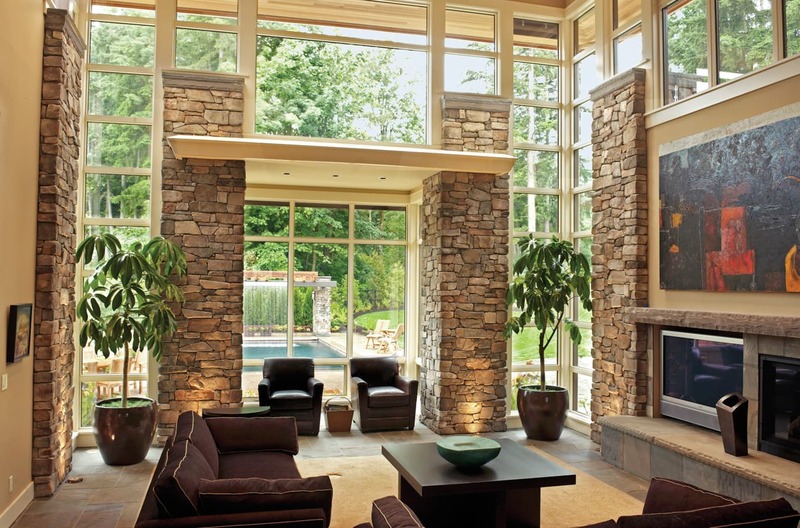 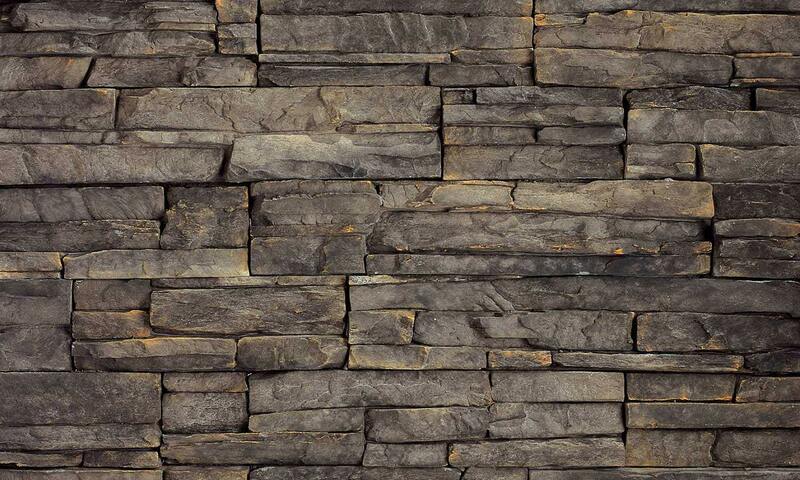 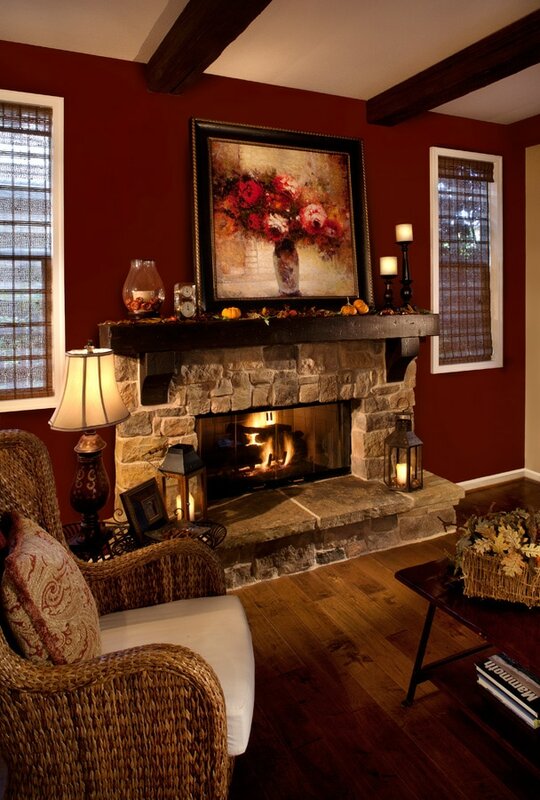 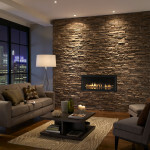 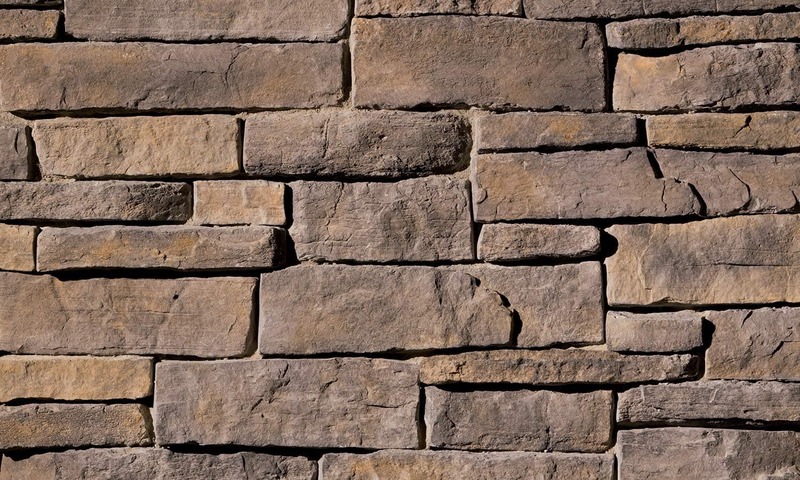 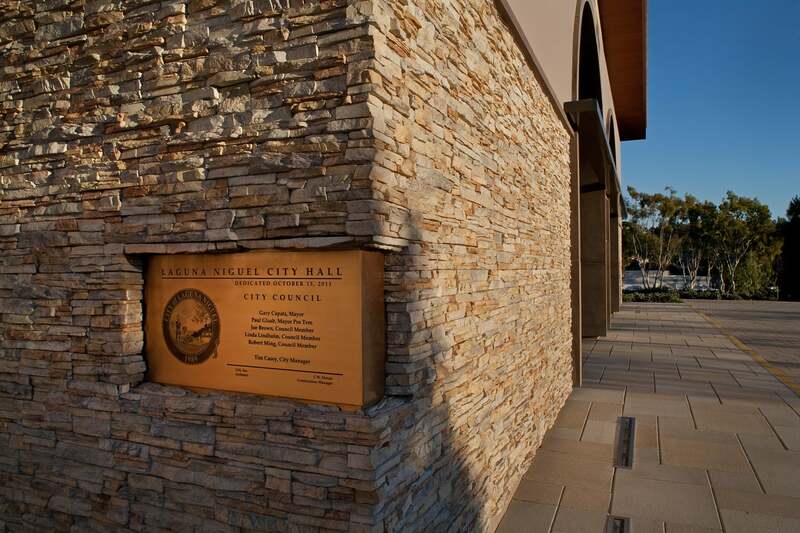 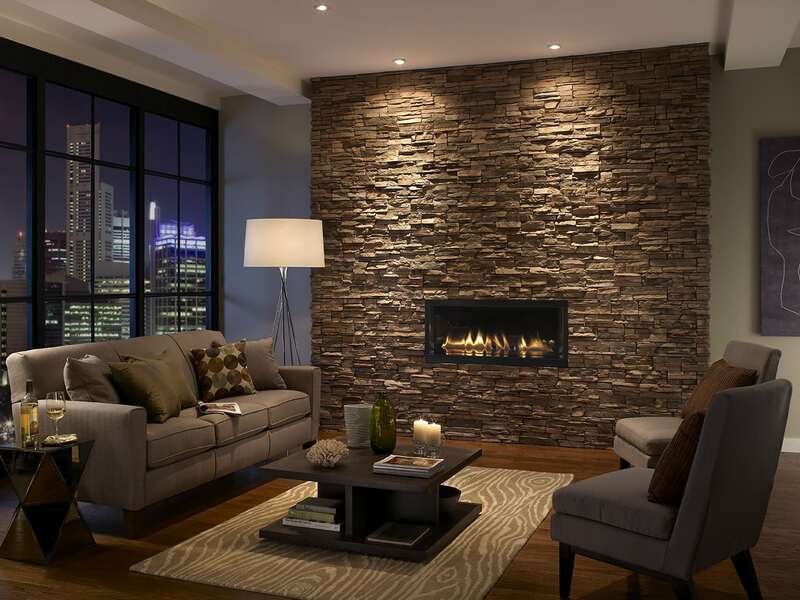 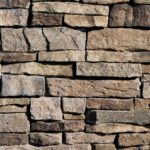 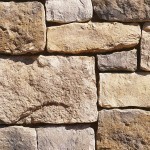 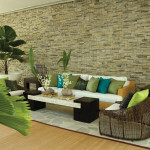 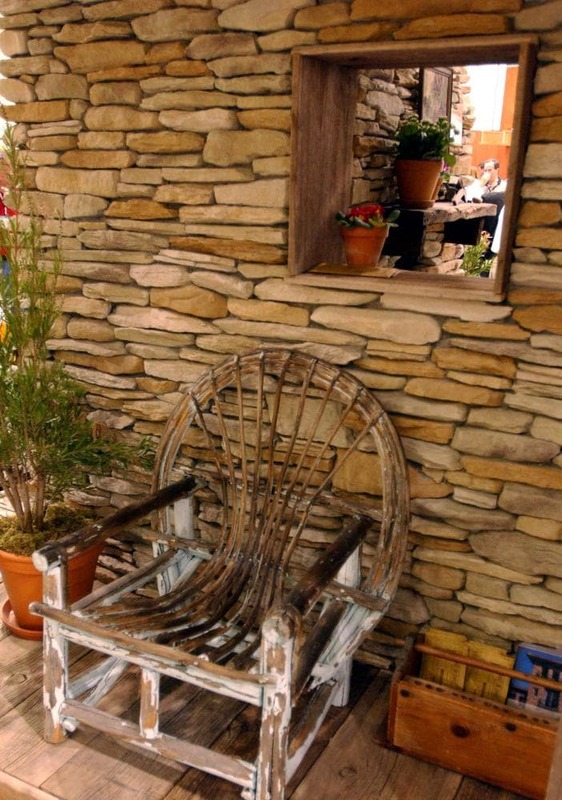 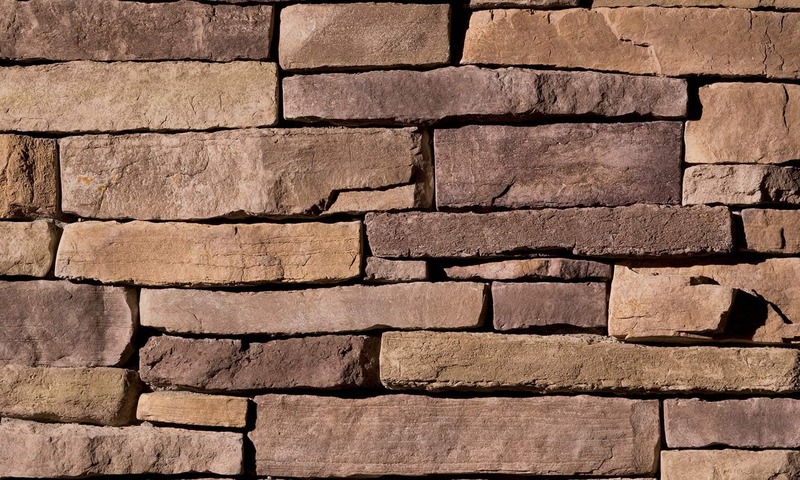 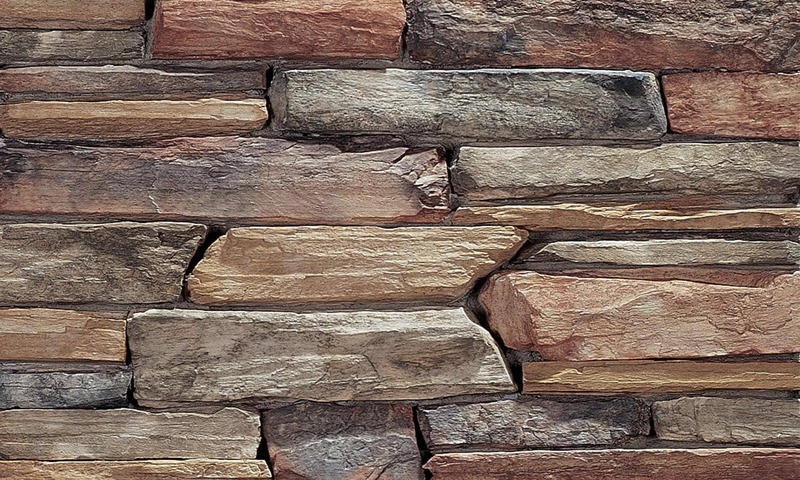 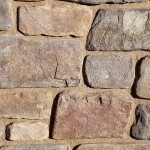 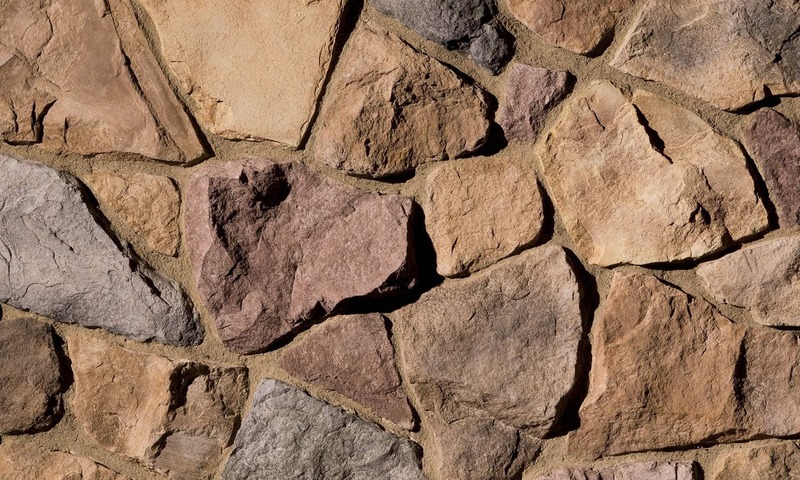 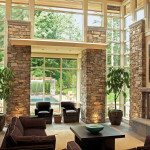 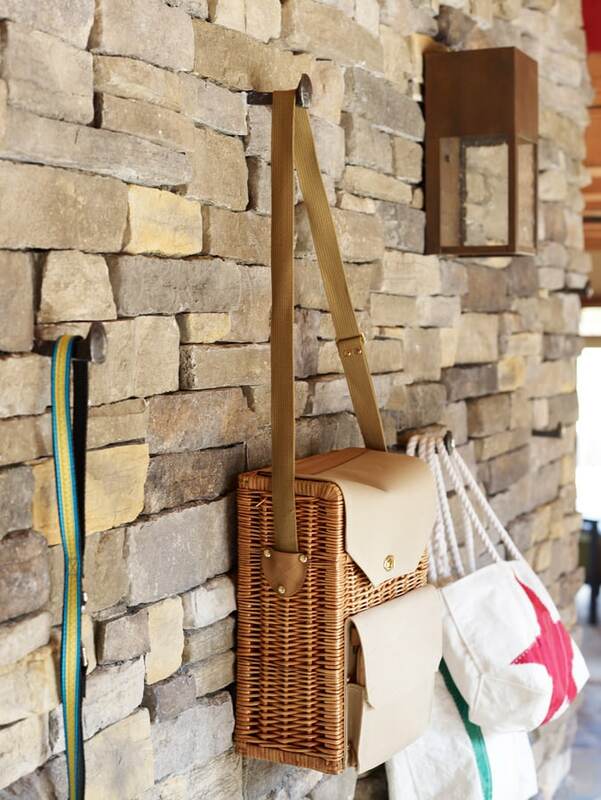 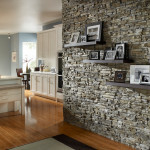 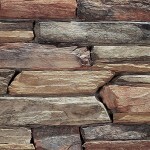 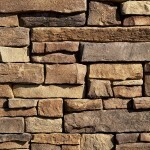 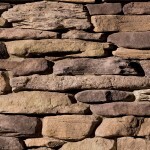 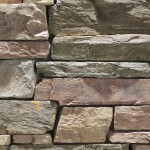 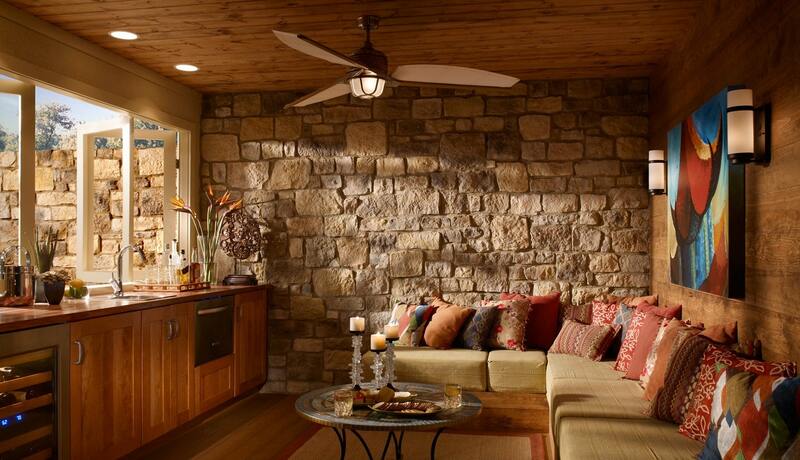 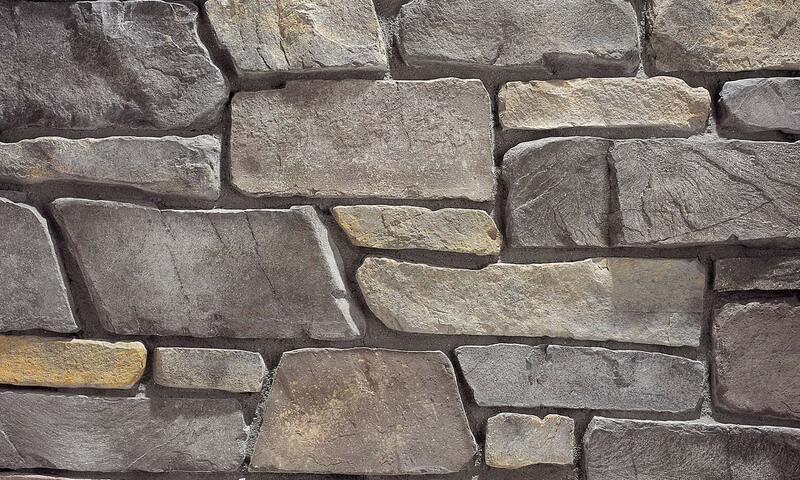 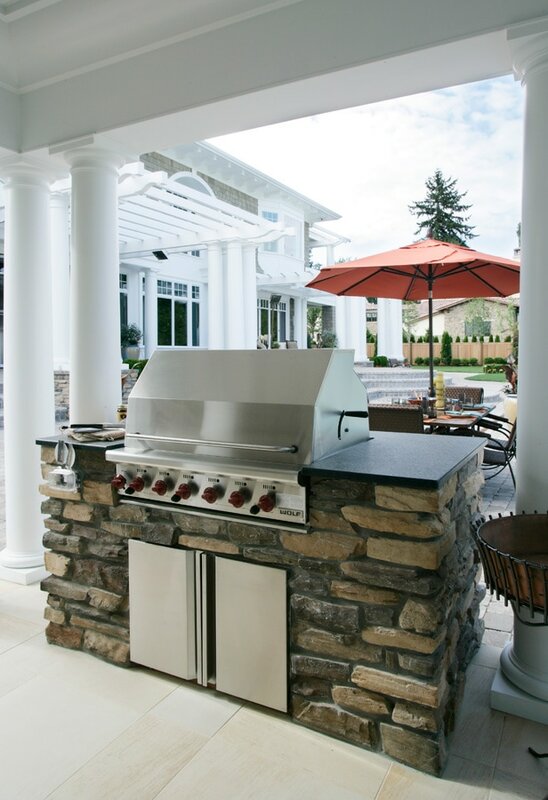 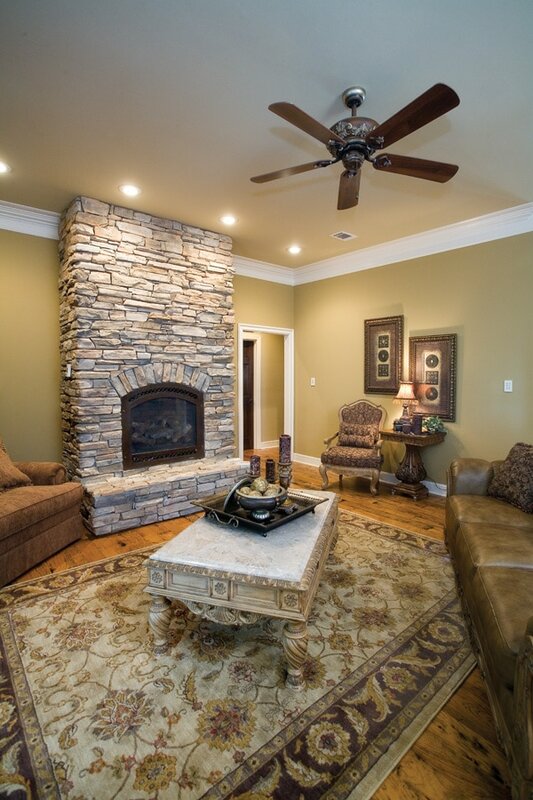 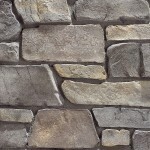 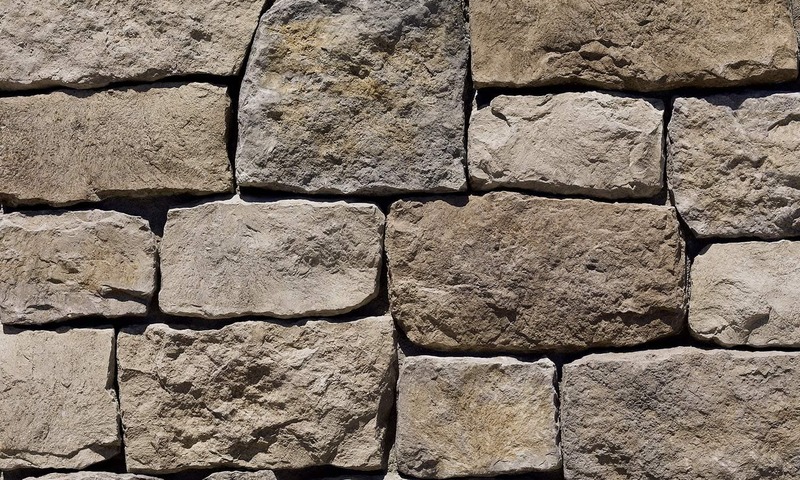 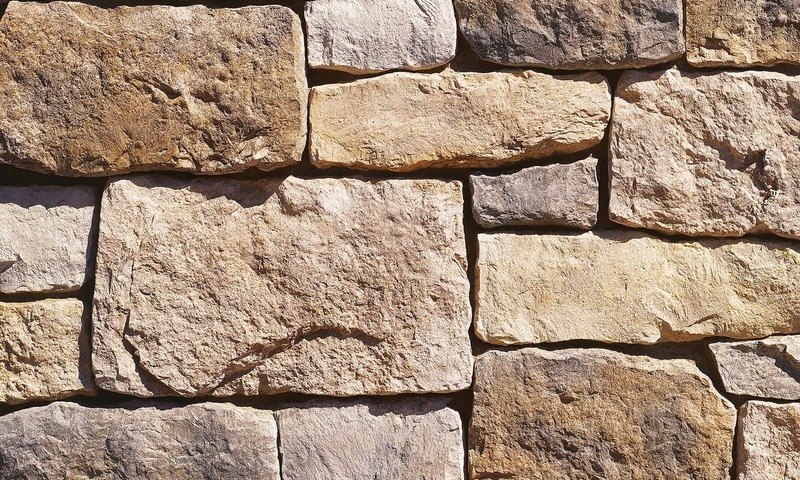 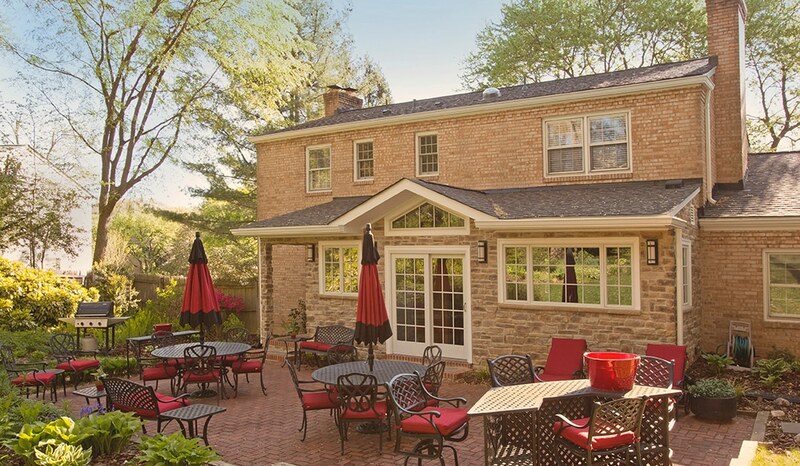 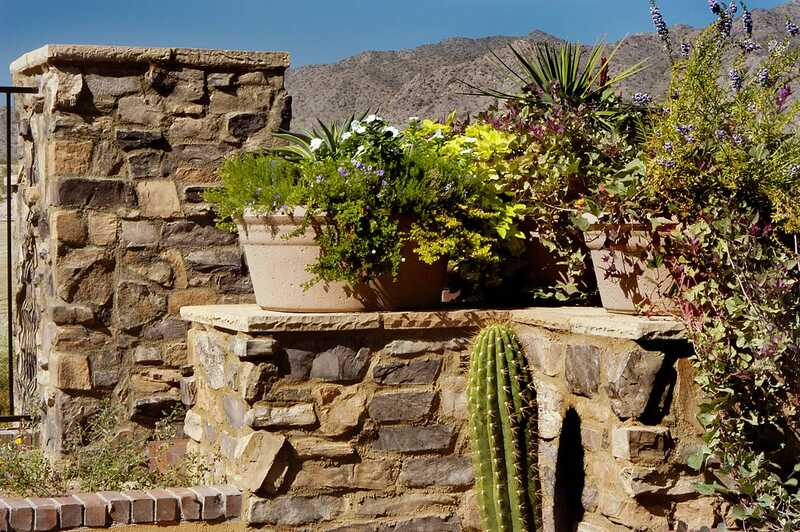 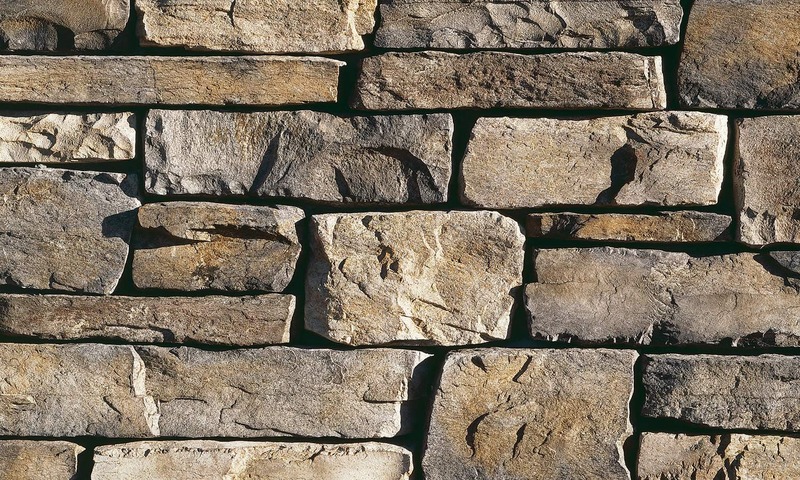 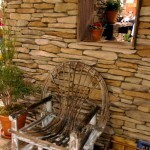 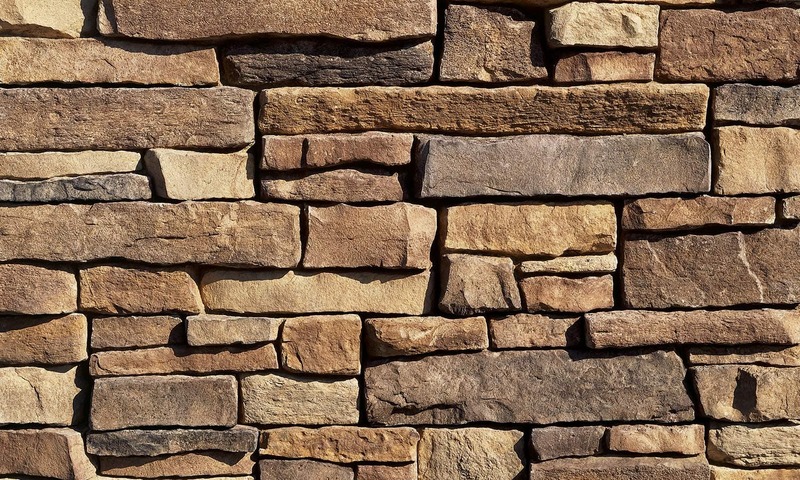 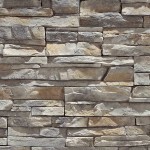 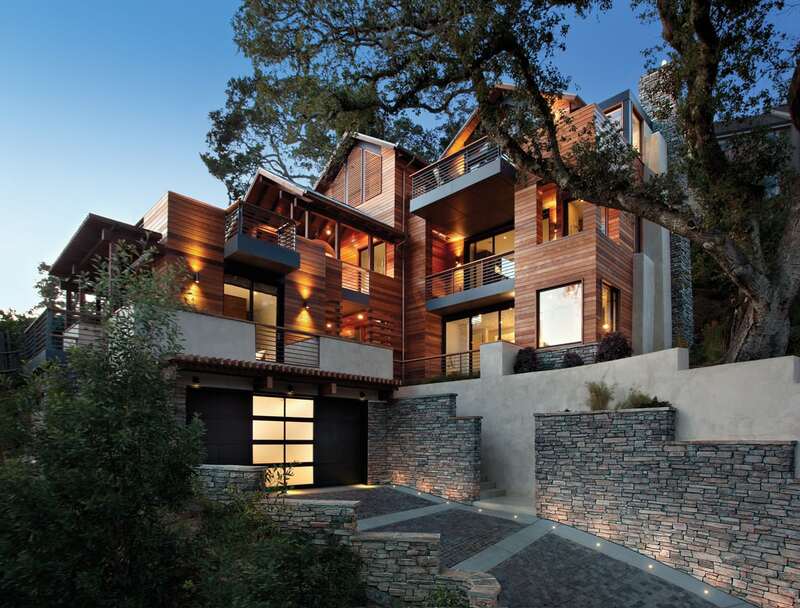 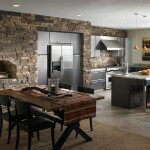 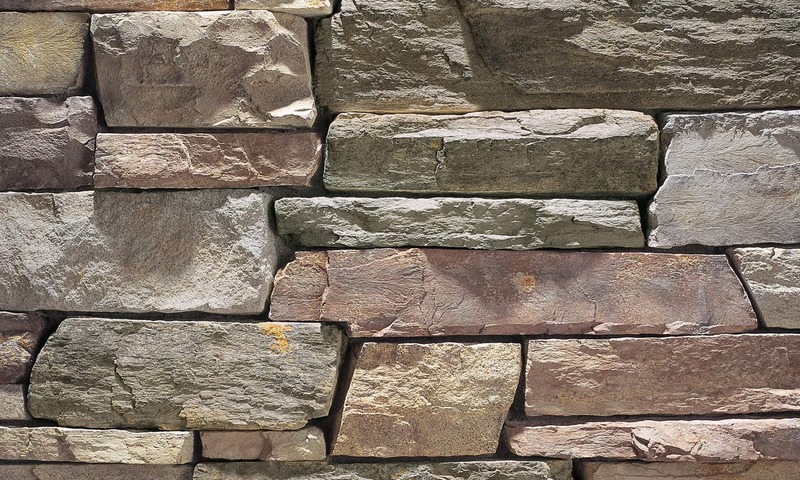 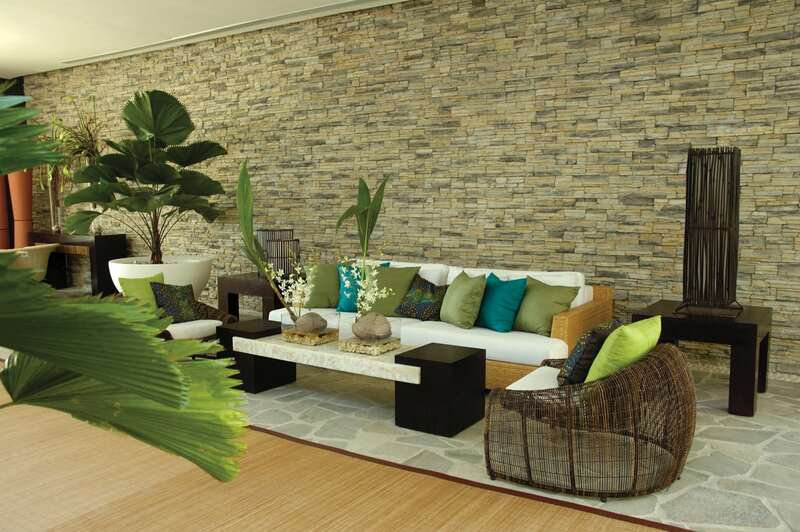 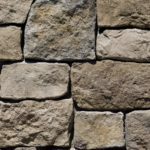 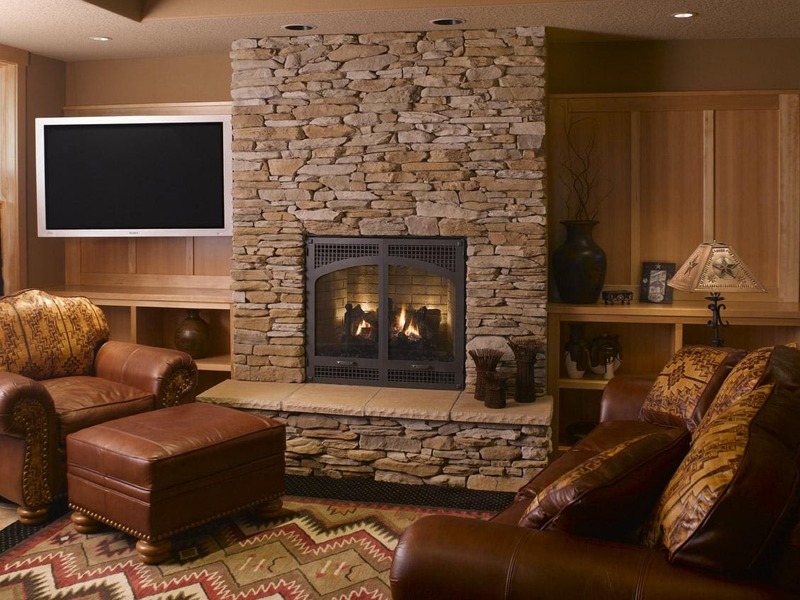 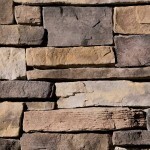 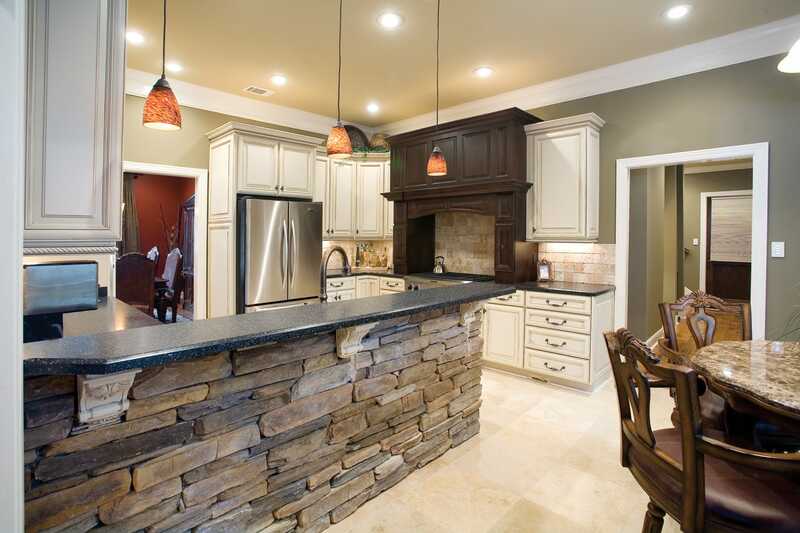 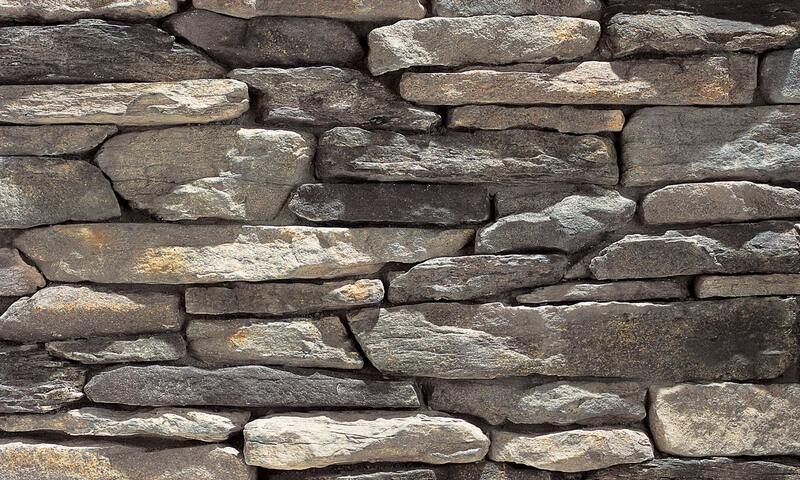 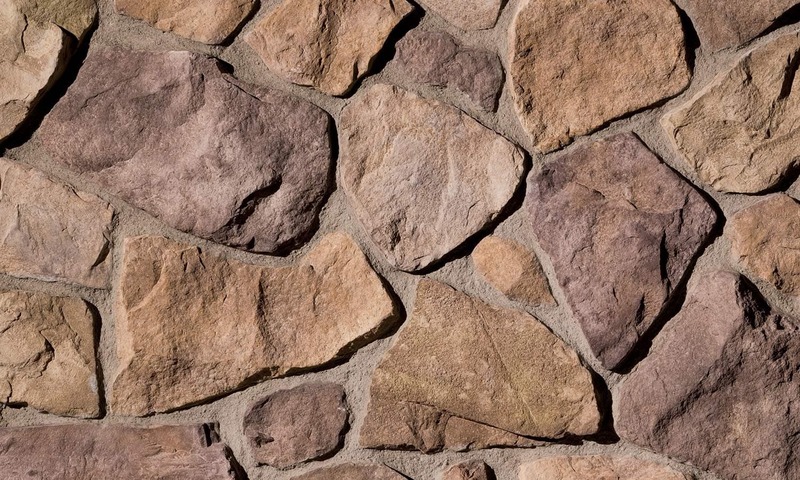 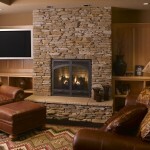 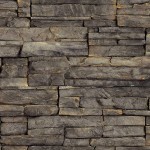 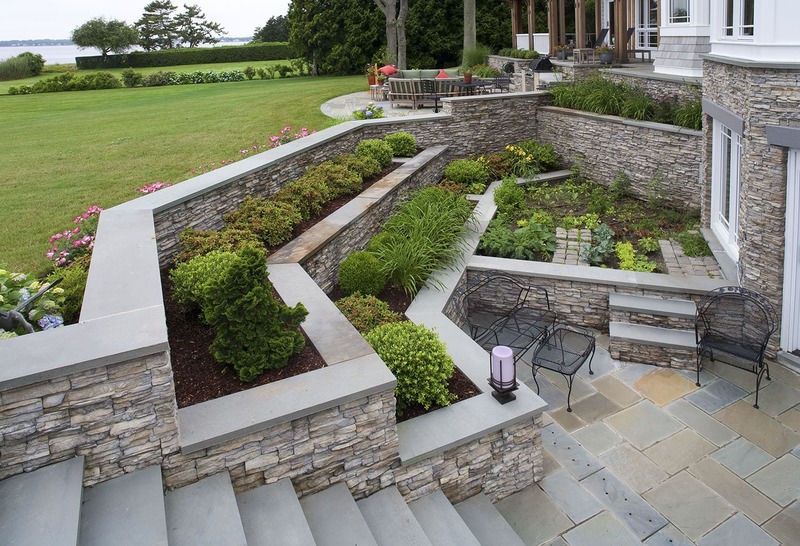 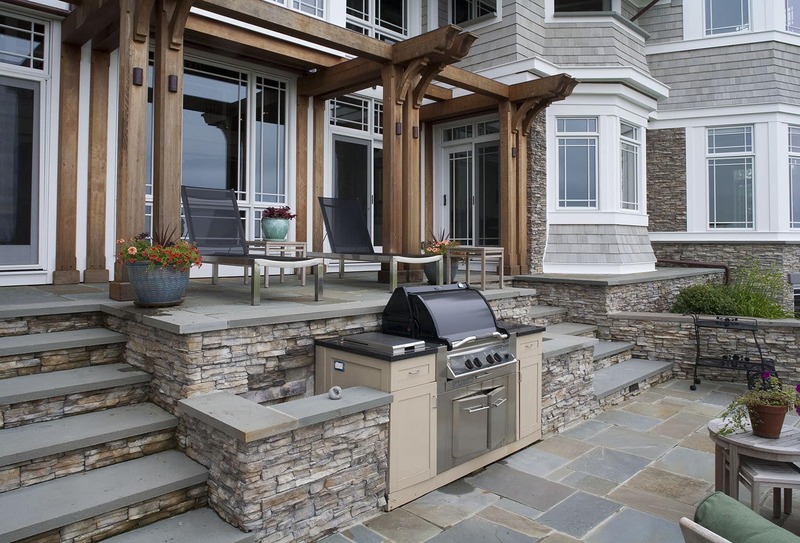 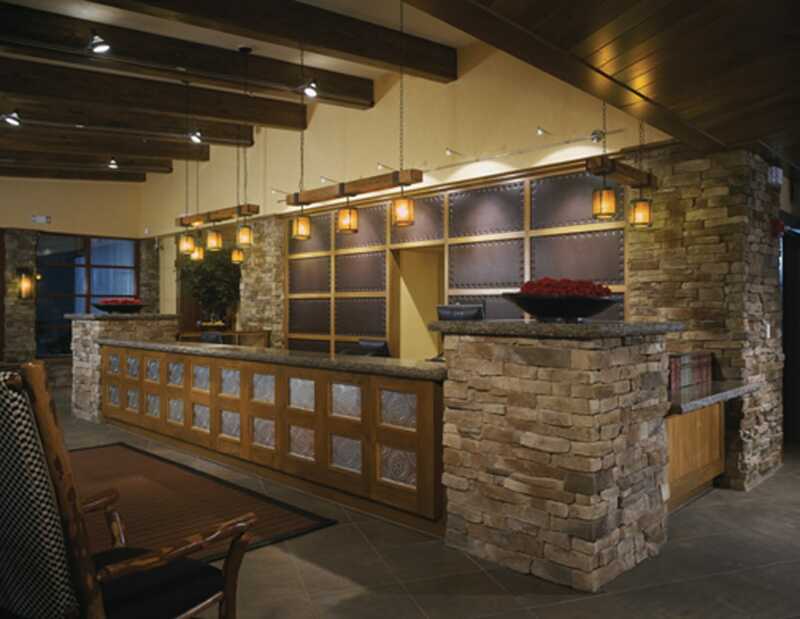 For more than 45 years, Eldorado Stone has been refining the art of architectural stone veneer. 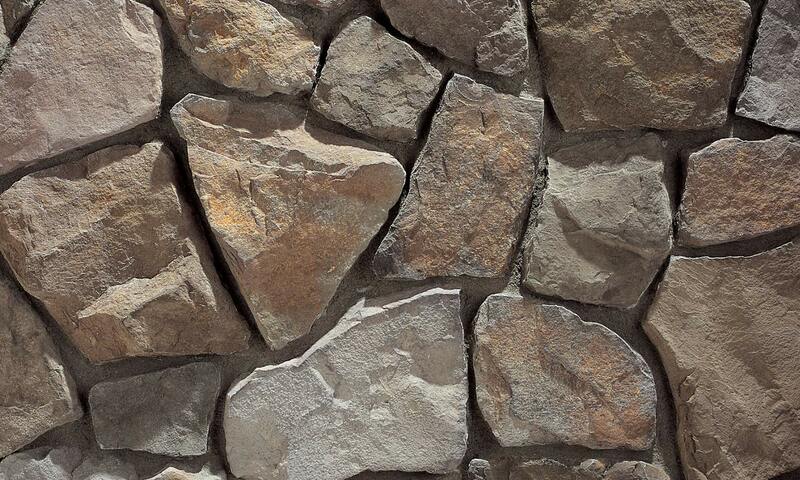 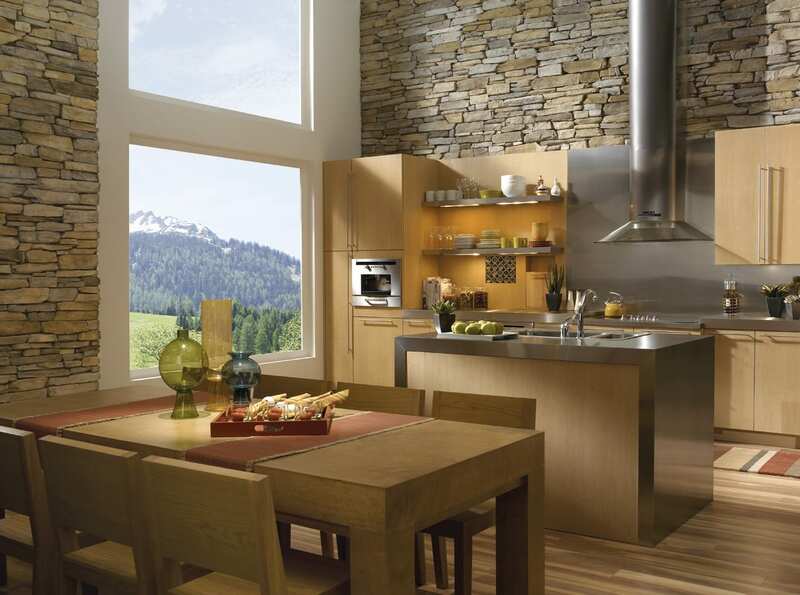 When you set your eyes on Eldorado Stone, it looks authentic, natural and–most of all–believable. 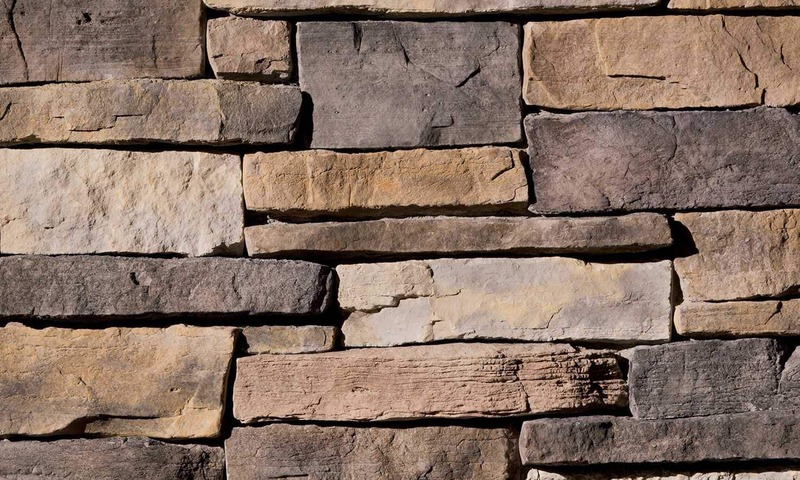 Take a closer look at Eldorado Stone and you’ll see the difference: unmatched depth and variation of colors, crisp textural details and one of the most extensive selections of stone profiles & colors in the world.